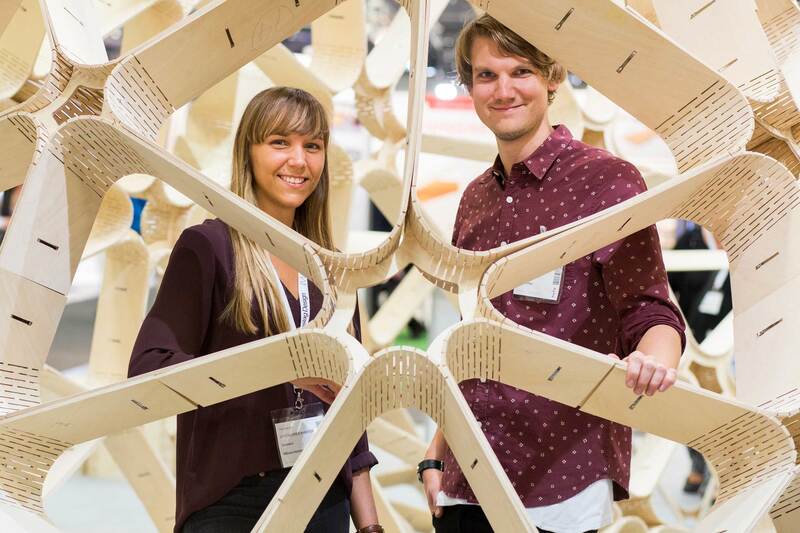 The Wood Products & Technology trade fair and meeting place includes virtually every aspect of wood and its uses – from forestry, sawmilling, production, furniture making and exporting to building in wood, research, and creating new materials. No other venue is as effective in bringing together all the people who develop, promote or work with wood. In short, the event provides a great opportunity for concrete, face-to-face dialogues with the leading and most important buyers in a professional and business generating setting. You will gain status-by-association when you are seen among the wood industry’s key players and leading suppliers. 77% of visitors at Wood Products & Technology advise or decide on purchasing matters and are looking for new suppliers. You will meet thousands of decision-makers and buyers from the entire wood industry. You will meet hundreds of new customers and discover new prospects. You will also save time and money on sales meetings. You will create a great opportunity to boost sales by giving your customers extra benefits and offer pre-booked appointments. You will have the chance to show your products and solutions to prospective customers who are looking for new suppliers, and who want to see and get the feel of the products they are buying. We look forward to see you as an exhibitor at Wood Products & Technology 2018! Welcome to Wood Products & Technology 2018!